These sites can accommodate the largest RV’s. Located in the middle section of the Resort close to everything! 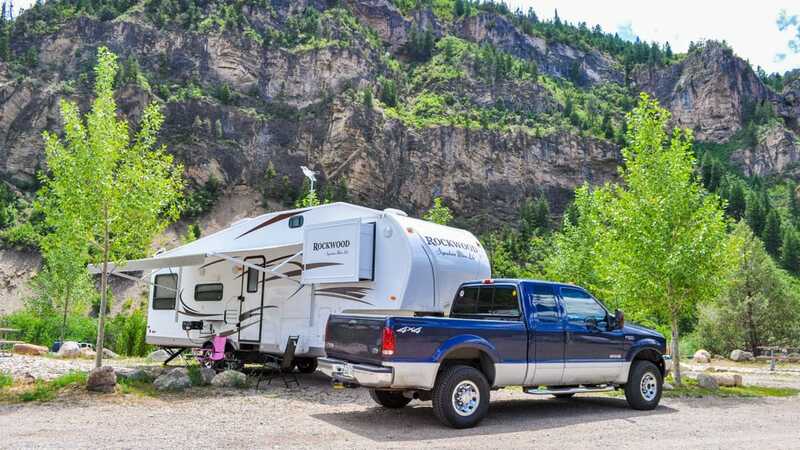 Full hook-up site with water, sewer and electric service, picnic table and fabulous views of Glenwood Canyon! Convenient location just 2 miles east of Glenwood Springs. 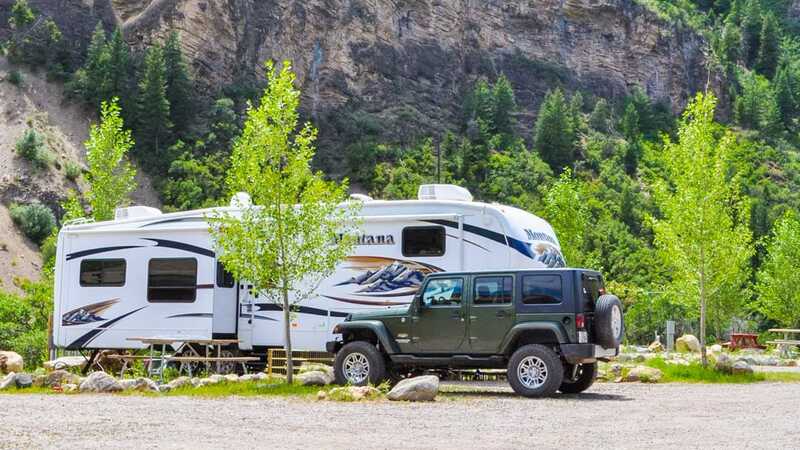 A great base camp for all your Rocky Mountain adventures! These sites are just steps from the Canyon Club Event Center and very popular No Name Bar & Grill. The 16 mile Glenwood Canyon Recreational Trail runs adjacent to our property so bring your bikes! 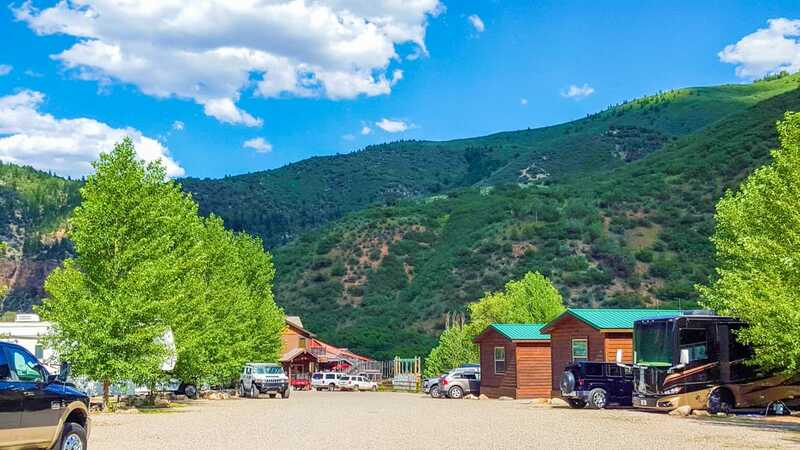 Even though it feels like you’re in the wilderness, you’re just minutes from all the activities and restaurants Glenwood Springs has to offer. Hanging Lake, the most hiked trail in all of Colorado, is just minutes away. Easy access from I-70.